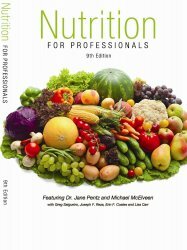 This new 500+ page textbook is the ultimate nutrition resource for fitness and allied health professionals. Part 1, The Science of Nutrition, centers on the biochemistry and physiology of nutrition. Part 2, Incorporating Nutrition, centers on the details of incorporating nutrition services in conjunction with wellness/fitness programming. 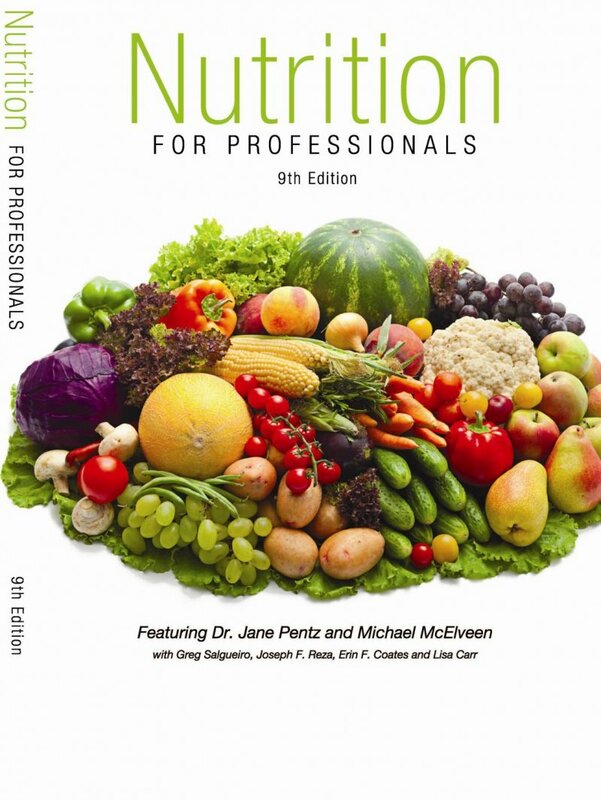 The Nutrition for Professionals Textbook is the official textbook for the Nutrition Specialist Certification.